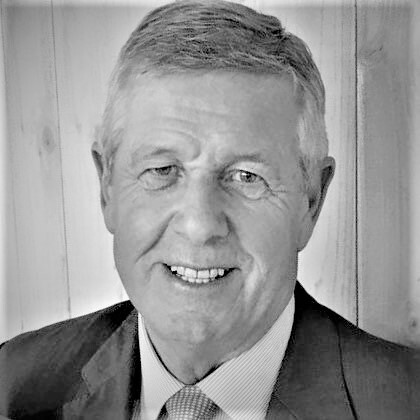 Ron has had a long and successful career in the banking sector holding several directorships, including Group Operations, Customer Services and Customer Experience. Ron has gone on to consult with firms sharing his wealth of experience on areas such as process improvement, business transformation and distribution channel performance. In addition Ron has been a director of BACS Limited and worked with the UK Cabinet Office on capability reviews of government departments. Before setting up RFS John held senior positions in the largest regulatory outsourcing companies in the UK. 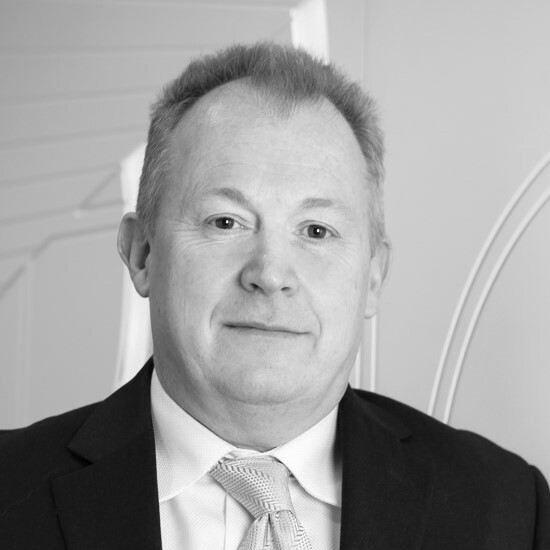 With over 20 years’ experience John has a proven record of successfully delivering projects. His key area of expertise is in retail banking with a focus on testing outputs, establishing the root cause of failings and implementing customer centric change. 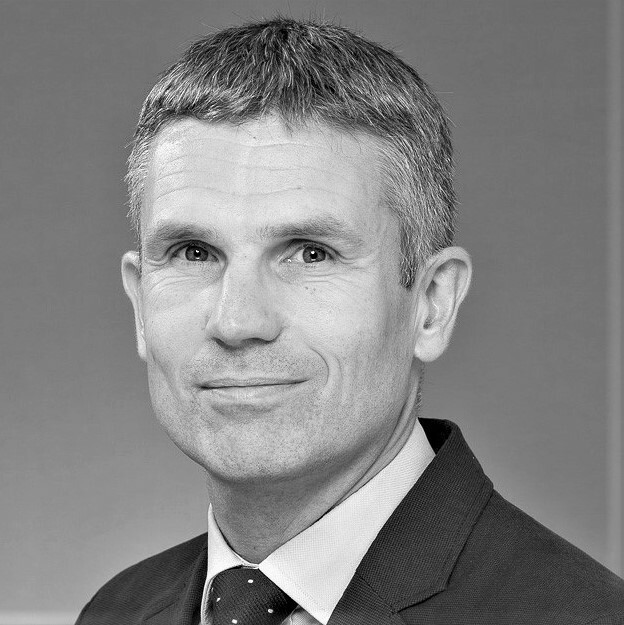 Michael has 25 years’ of experience in conduct risk and corporate governance and has held control functions (CF 1, 10 and 11) in large regulated firms. He has a thorough understanding of SYSC and KYC/AML rules; and specific expertise in FCA conduct of business rules for Investment, Mortgages and Consumer Credit. Michael holds a MBA. Anthony is an operations expert working across financial services. He has operated Globally at C level, for one of the big four management consultancies, to deliver complex change projects. His core expertise is achieving profitable growth through the implementation of governance, controls, systems and process. He also has extensive experience in developing customer, data and technology propositions. Steve qualified as a Chartered Accountant with EY in 1990. After a number of years in EY’s corporate finance practice, Steve operated as CFO for a number of businesses in the support services, technology, education and healthcare markets. His experience spans start-up, growth and corporate development, and he has worked as CFO in privately owned and listed companies. Over the last 15 years’ Mike has won and delivered retained C-suite search assignments for the largest organisations in financial services. He is particularly knowledgeable in the requirements of regulatory, AML and leadership remits. Mike is an expert at building and managing relationships in the market and prior to joining RFS he has built two successful search boutiques. 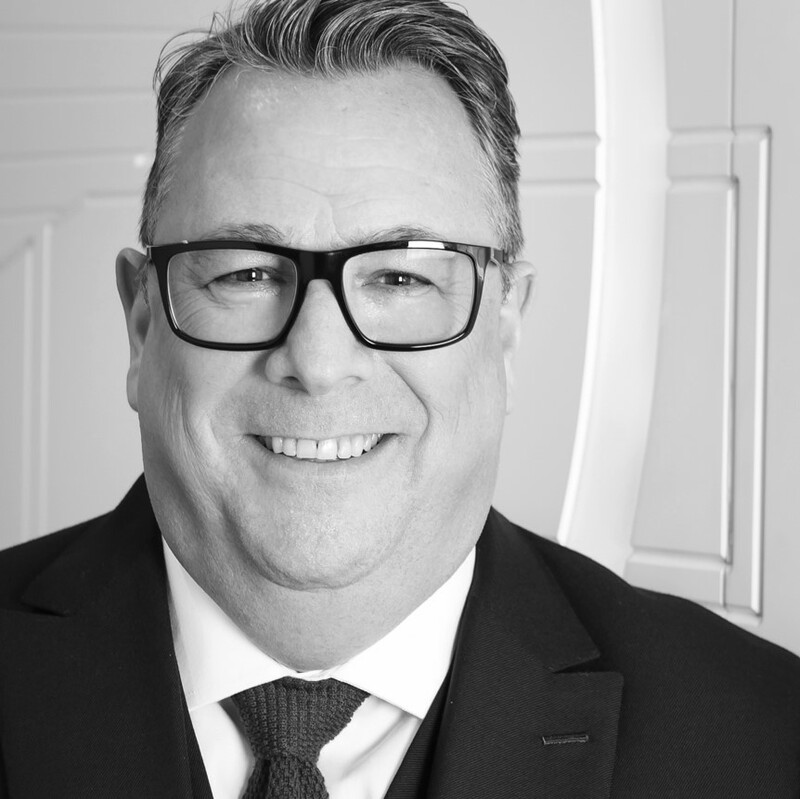 Stephen has a lifetime of experience in financial services, formerly as the Group Compliance Director for a pan-European lender and now as a consultant. His specialist expertise in life assurance, mortgages, loans and general insurance has secured his place on the FCA skilled persons panel. Stephen has been appointed to assist firms through sections 166 and 166A and in his own right is frequently called as an expert witness in complex lending and mortgage related cases. Frank is an expert in mathematical modelling and brings data analytics to clients challenges. He has occupied senior roles both in the largest retail banks and leading technology providers. Frank also has experience in central government and utilities companies. He has lead on european wide programmes, business process transformation, operations management and risk. Franks holds a Phd.